Implementation of “Fibre To The Home Network” - Terc Trade Company (07.2015). - Network Manager d.o.o. Following the latest standards in the implementation of access networks with high capacity, our company has successfully implemented the project of FTTH (Fibre To The Home) for the provider Terc Trade Company from Prnjavor (Bosnia and Herzegovina). In cooperation with our longtime client, we decided to realize access networks based on FTTH technology as the best solution for Greenfield implementation of access networks in the sub-urban environment. 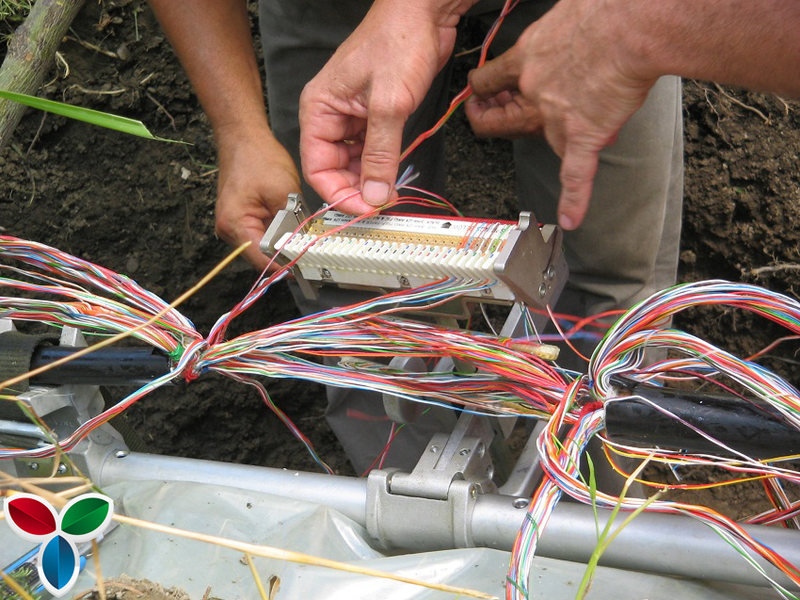 FTTH network is an optimal solution for providing quality services to the user – internet, telephony, distribution of analogue and digital TV and high definition video signal. The solution is based on GPON (Gigabit Passive Optical Network) technology that provides point-to-multipoint service using a passive optical splitter. The system was realized using Huawei equipment in the central node (Headend) Optical Line Terminal-Huawei MA5680T, and the user receives two types of ONT (Optical Network Terminal) device: HG8010H Huawei, Huawei HG8346M. After configuring and testing all of the devices, they were put in the operation within the optical network whose passive part was realized by the client.